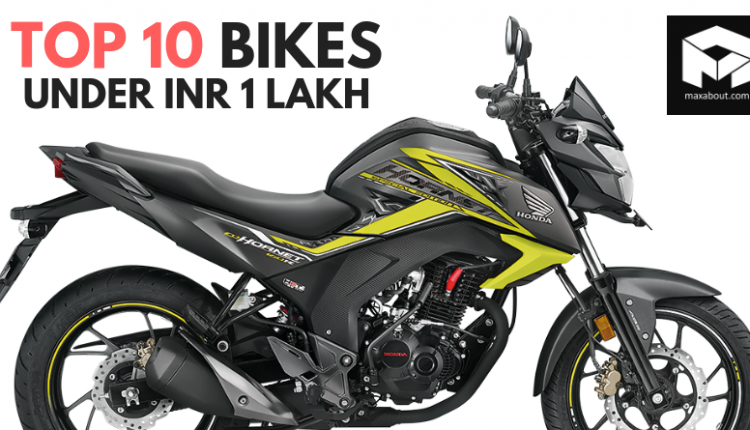 Top 10 Bikes Under INR 1 Lakh: When looking for a bike under INR 1 lakh, buyers in India are limited to an engine size of 150-220cc. This sweet section of engines are good for performance and mileage, both being the ultimate deciding factors for motorcycling in India. Safety has been given more importance than ever as most models either come with optional ABS or at least offer rear disc brake as an option. 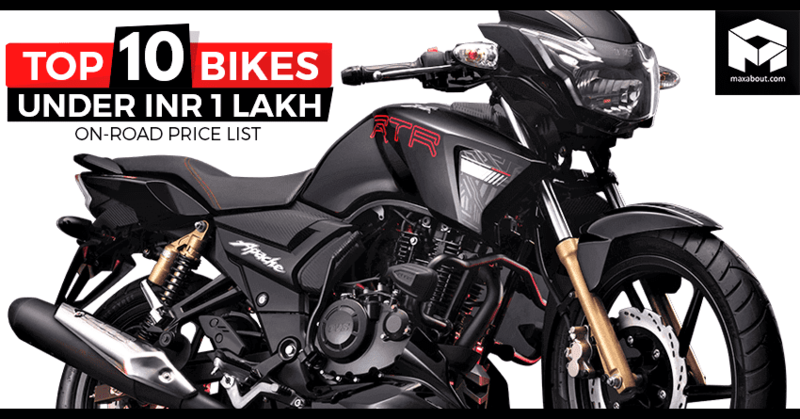 We have selected top 10 bikes that one could buy under INR 1 lakh (ex-showroom Mumbai), most of them being base variants for a typical series which has more than one trim. The list starts with Honda xBlade at INR 81,668. 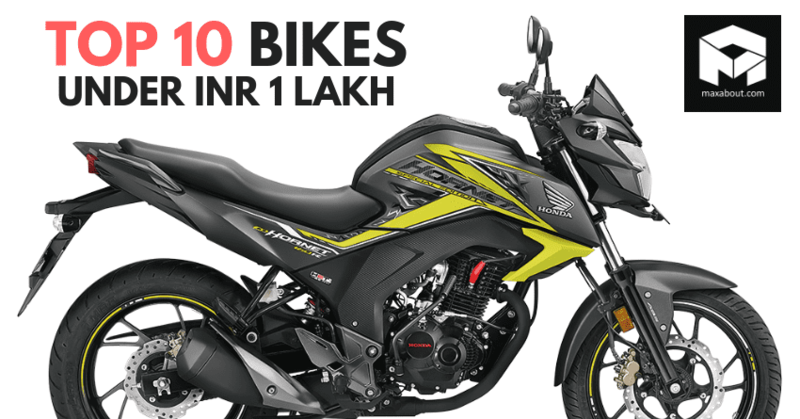 It comes without a rear disc brake, a decent 162.71cc engine and lower than usual seat height, making it really comfortable for short riders. Suzuki Gixxer is priced at INR 81,810. 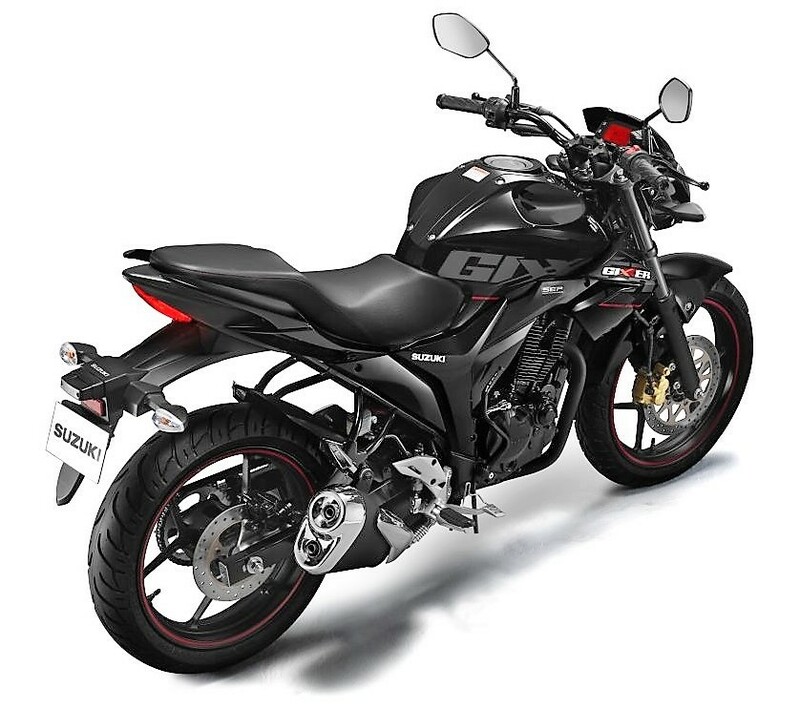 Yamaha FZ-S is another great option to consider at INR 84,042. 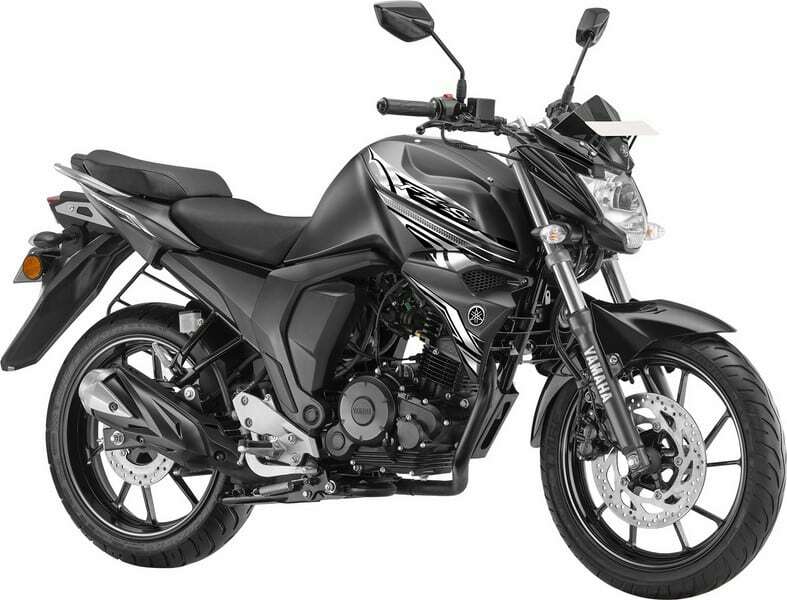 It comes with fuel injection and can be safely called the most fuel-efficient motorcycle of this segment. 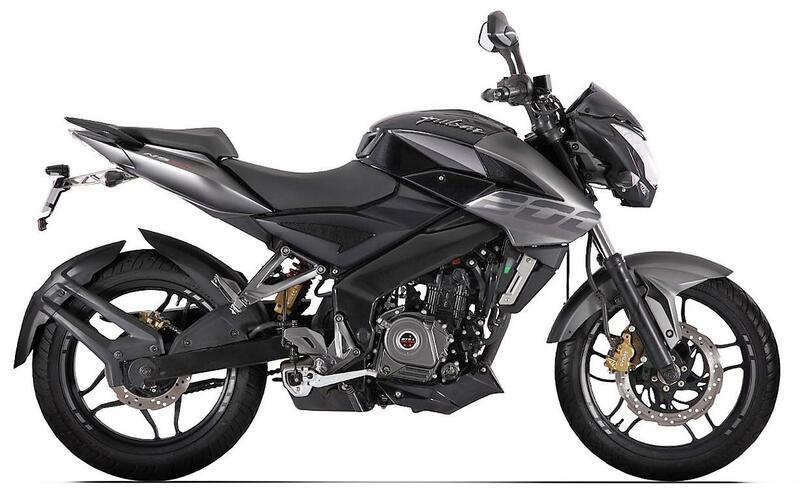 Honda CB Hornet follows close for INR 87,843 and offers ABS in higher trim for better braking at all times. All three of them are strict rivals and command a large fan following for their practical yet performance focused ride. 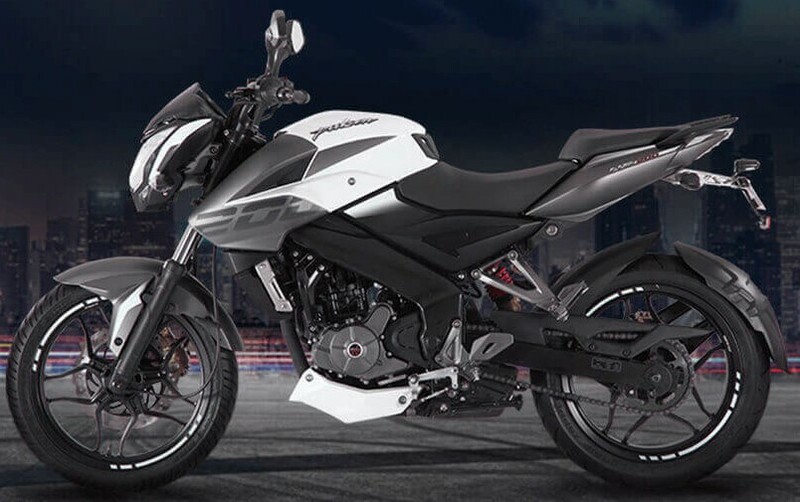 Those looking for bigger engine and cruiser style riding can look at Bajaj Avenger 220 in this segment. It costs INR 95,706 and comes with 220cc oil cooled engine. Here are the top 10 bikes in India under Rs 1 lakh. Using a powerful 160cc engine, Honda xBlade is good for 13.93 HP at 8500 rpm and 13.9 Nm at 6000 rpm. It comes with LED lights, smart exhaust design and affordable sporty character for the Indian market. 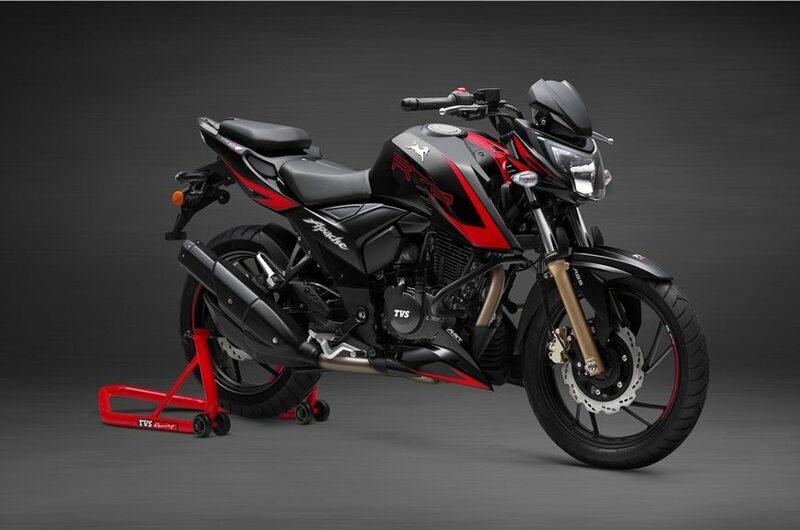 Buyers can go for this base variant of Apache RTR 160 4V or choose a higher spec variant with rear disc and wider tire. Those looking for fuel injection can get RTR 160 4V EFI variant. The powerful motorcycle is popular among street bike fans of India. 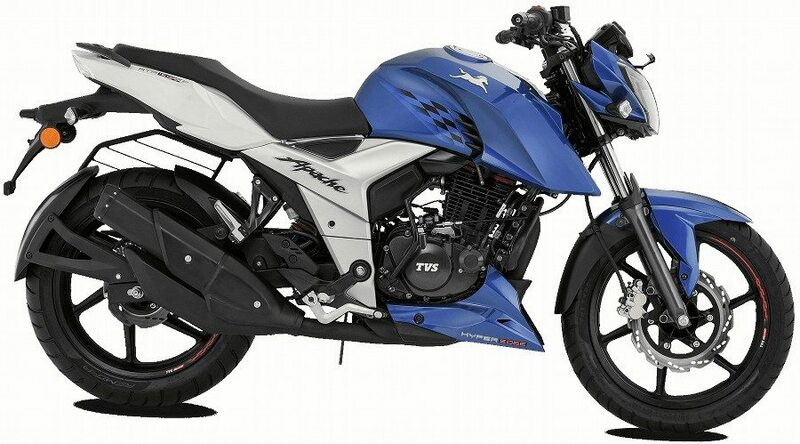 Like FZ-Fazer combo, Gixxer is again the naked option if Gixxer SF is not your first choice. It carries the same engine but weighs just 136 kg. It claims a top speed of 115 kph and can be bought in dual disc or the dual disc ABS variant. This second generation naked street fighter’s ancestor was the first Indian bike to bring that muscular looking road machine into the country. It comes with fuel injection and weighs just 132 kg. Buyers can also go for dual disc variant or get the faired Fazer variant under INR 1 lakh. Honda’s sporty entry into the segment, CB Hornet 160R comes with single and double-disc option along with both CBS and ABS as the option. It produces 14.9 HP and 14.5 Nm of torque while weighs comparatively high at 138 kg. 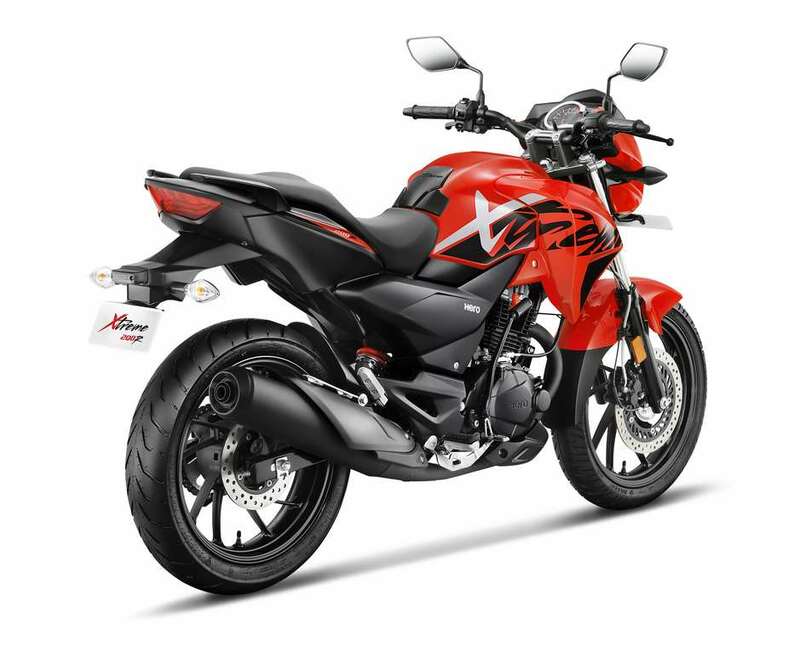 Hero Xtreme 200R is the most value for money product under INR 1 lakh. The 199.6cc engine is good for 18.4 PS at 8000 rpm and 17.1 Nm at 6500 rpm. The engine comes mated to a 5-speed gearbox. 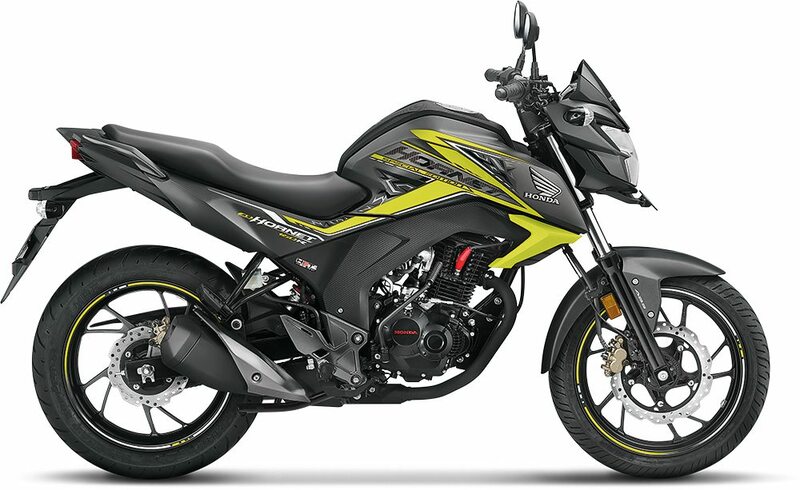 The motorcycle rivals Apache RTR 200 and Pulsar NS200 in the country. The only above 200cc cruiser available below INR 1 lakh, Avenger 220 can be had in both Street and Cruise variant for the same price. It comes with a powerful engine producing 18.8 HP and 17.5 Nm of torque. It can cruise above 100 kph all day long. 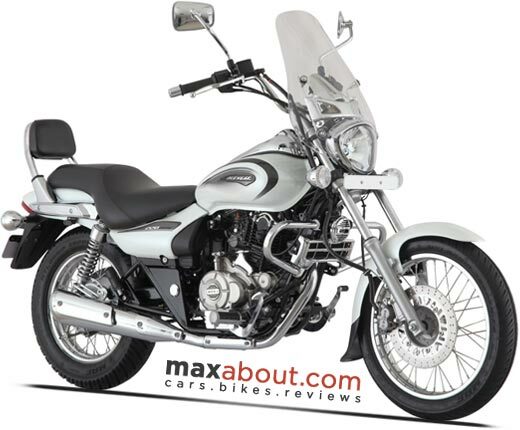 Bajaj recently also launched the 1-channel ABS model of Avenger 220 in India for INR 1.02 lakh (ex-showroom). TVS Apache RTR 200 carries a 197.75 cc, 4 valve engine producing 20.5 HP and 18.1 Nm of torque. It comes mated to a 5-speed transmission and claims a top speed of 128 kph. Buyers looking for Fi or ABS variant can buy one by spending over INR 1 lakh. The legendary Pulsar 220F with its 220 cc engine is still one of the most powerful and affordable motorcycles of India under INR 1 lakh. It produces 20.64 HP and 18.55 Nm of torque. 220F was the fastest Pulsar for many years before the introduction of Pulsar RS200. 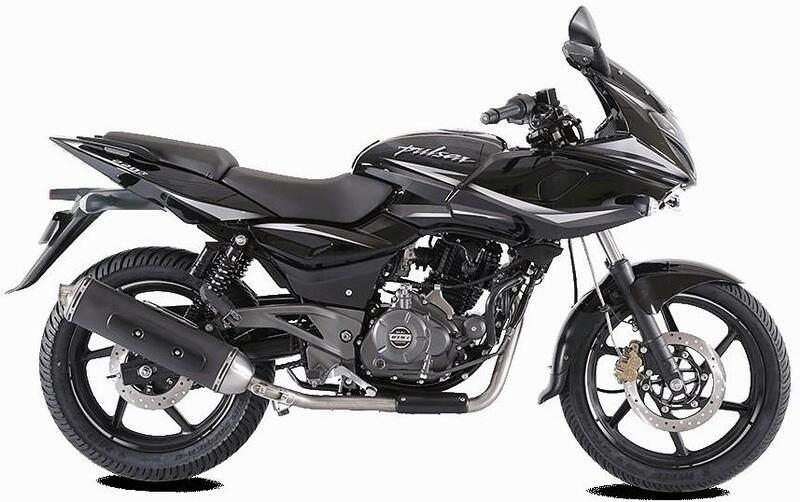 Bajaj recently also launched the 1-channel ABS model of Pulsar 220F in India for INR 1.05 lakh (ex-showroom). 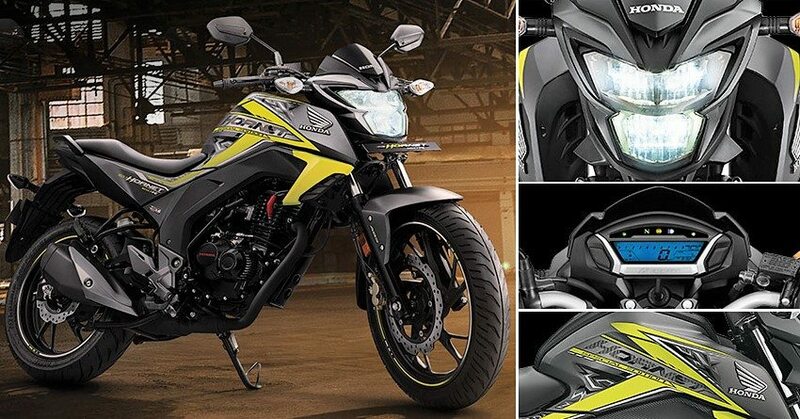 Bajaj Pulsar NS200 is the most powerful motorcycle which can be bought around the price tag of INR 1 lakh. It uses the KTM sourced 199.5 cc engine with liquid cooling. The motorcycle is good for 23.5 HP and 18.3 Nm of torque. It claims a top speed of 136 kph.